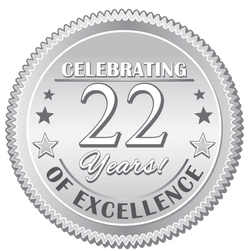 Animal Manners, Inc., has been serving Portsmouth and the surrounding seacoast area of New Hampshire area since 1996. Animal Manners In-Home Training Program provides a unique opportunity for you and your pet. Whether your pet is a new addition to the family, or an old friend, whether you want to develop a new skill or solve an old problem, Karen can help. See a list of her Memberships and Certifications. 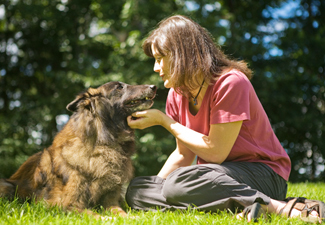 Karen’s background in dog training and behavior modification through private consultations began in 1993. Her many past achievements include training service and hearing dogs for one of the country’s largest providers, Placement Coordinator and Hotline Admissions for the largest purebred rescue organization in the US, Instructor for one of the most successful training schools in New England. In 2003, Karen earned national pet dog certification, (CPDT-KA) Certified Professional Dog Trainer. 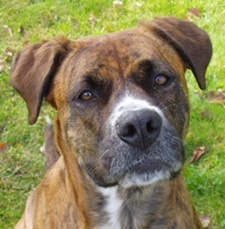 Karen also provides animals and on-site training for magazines and commercial advertisers. Karen joined The Association of Animal Behavior Professionals (AABP) in 2009 as a Certified Dog Trainer (CDT). The association was founded as a professional association and certifying body supporting a verbal community of Behaviorologists and Animal Behavior Technologists utilizing non-coercive methods in training companion animals and counseling clients on training companion animals. A deep love of animals, an empathy and understanding for dog owners, and hands-on experience working professionally with both dogs and people have all contributed to Karen’s success. Karen remains up-to-date with cutting edge knowledge and methods, continuing her education through seminars, on-line classes, and the latest reading materials on Dog Behavior and Training. Let her teach you how to develop a positive and loving relationship with your pet. Her professional experience, with both dogs and people, makes Karen uniquely qualified to teach you how to positively develop a better relationship with your pet. Animal Manners programs are designed with care and commitment, customized to fit the individual needs of each client. Positive Reinforcement and Motivational teaching methods, based on scientific animal learning theory, are used in all aspects of training. These methods promote a fair, respectful, effective, and best of all, fun way to learn for you and your dog. What is Positive Reinforcement? Positive reinforcement training uses toys, treats and praise to reward your dog for doing something you want him to do. Because the reward makes him more likely to repeat the behavior, positive reinforcement is one of your most powerful tools for shaping or changing your dog’s behavior. Karen is knowledgeable, experienced, and gets results!